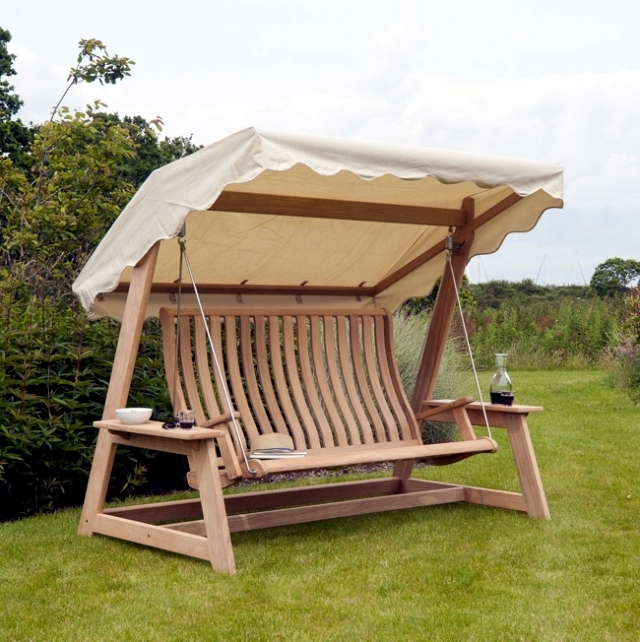 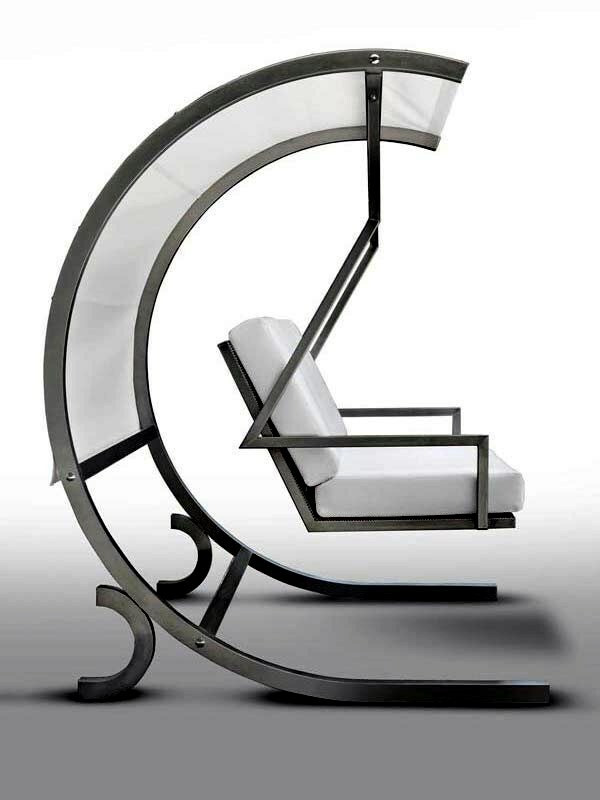 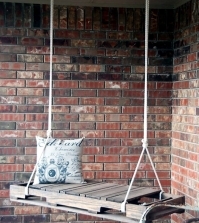 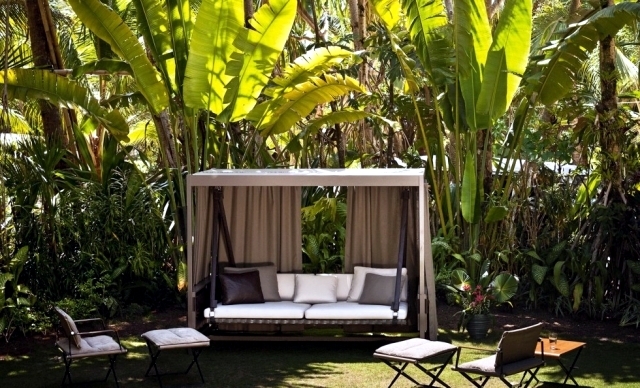 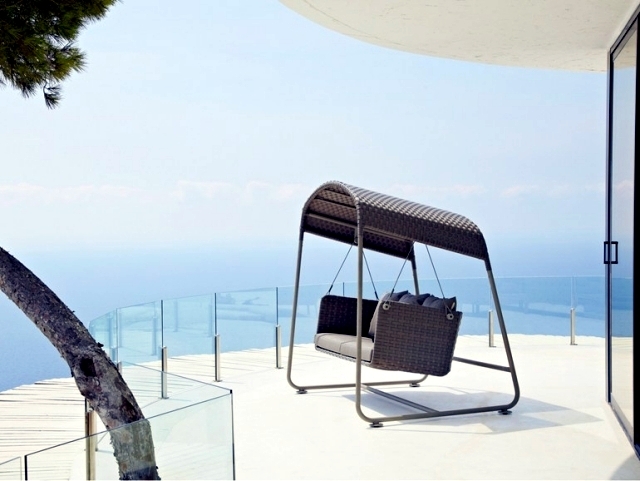 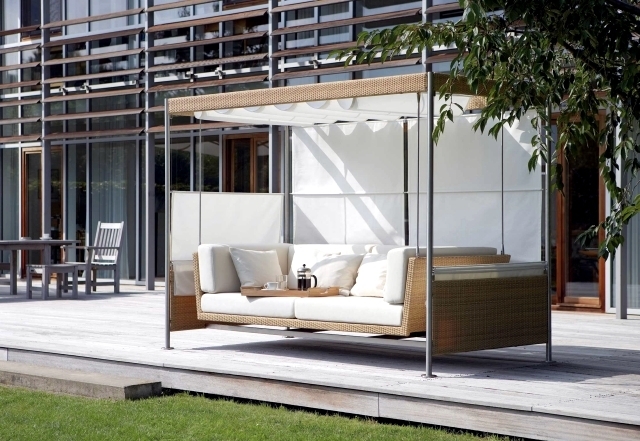 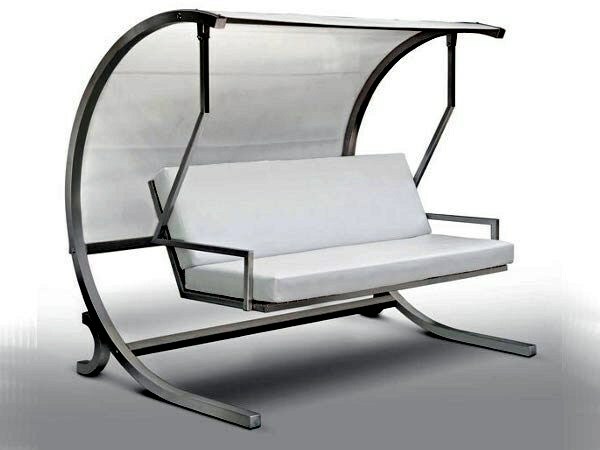 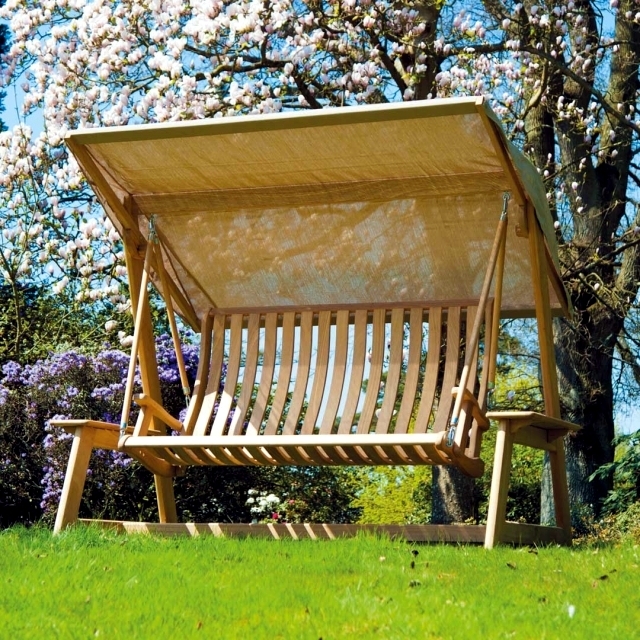 Home > Interior Design > 18 modern garden swing designs for the garden and terrace. 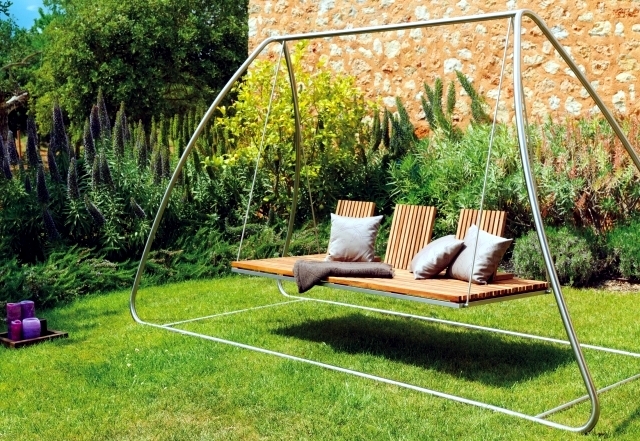 The garden swings of the '60s and '70s are back, and innovative and modern design has made them better than ever before! 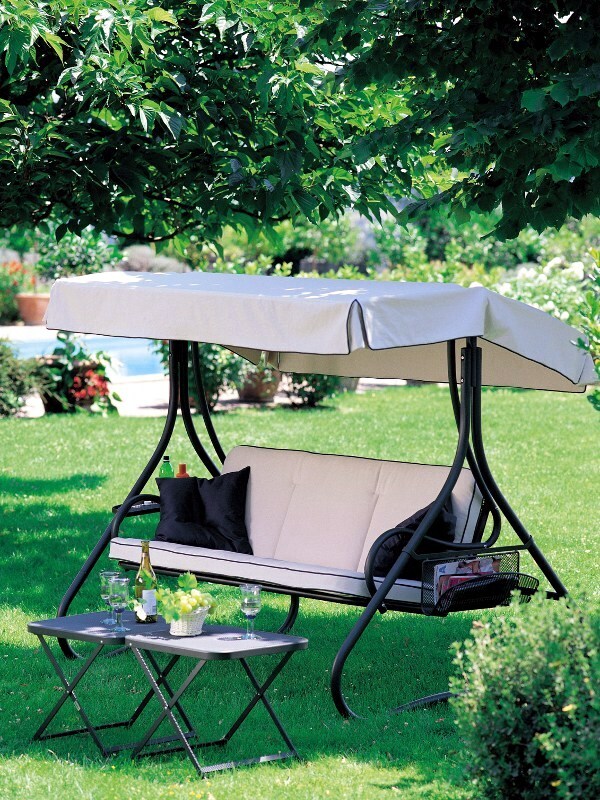 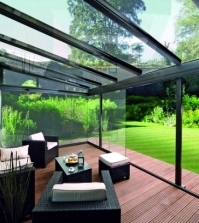 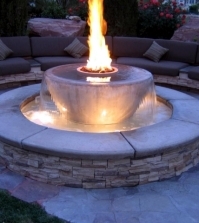 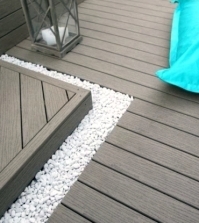 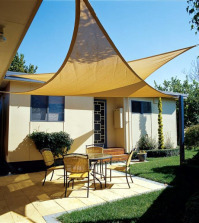 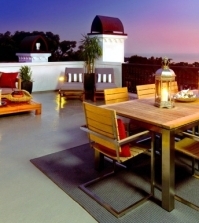 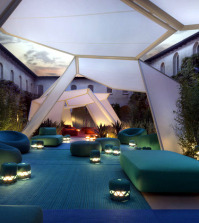 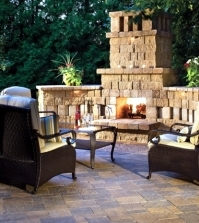 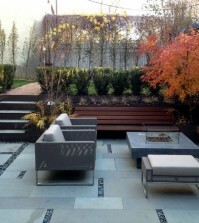 They provide a perfect retreat in the garden where you can enjoy the gentle rocking motions in peace. 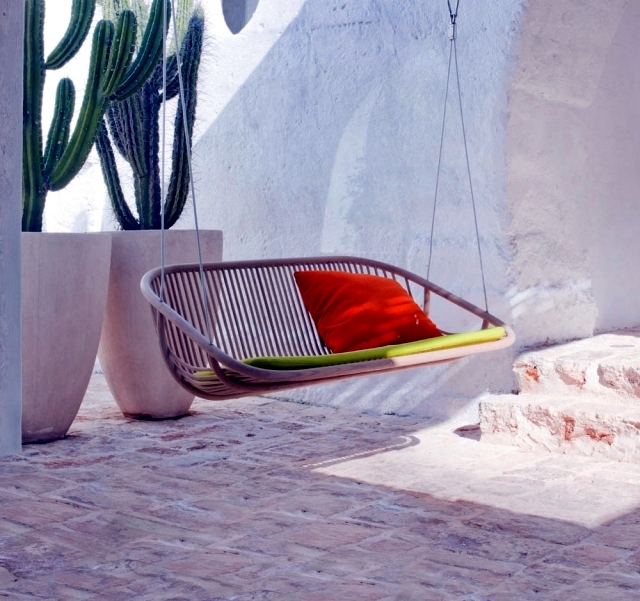 These 18 modern swing designer chairs are the epitome of relaxation. 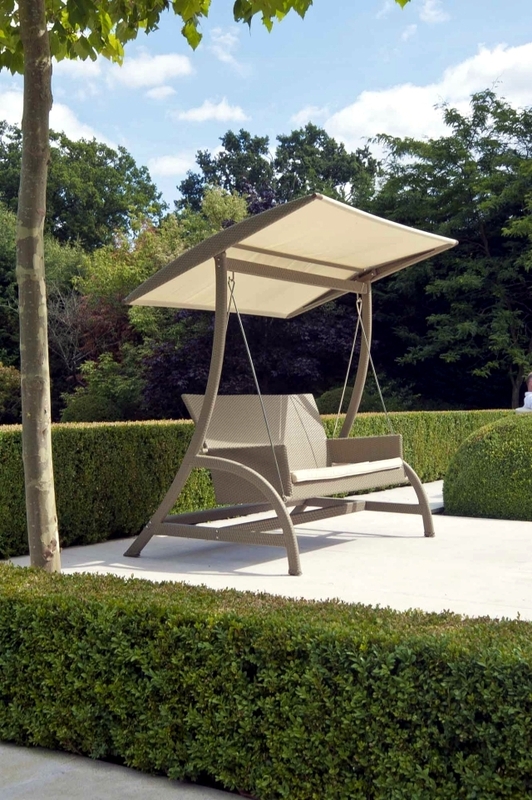 The soothing feeling when you sit in the swing has an almost therapeutic effect, and the roof above the bed provides shade from the sharp rays of the sun. 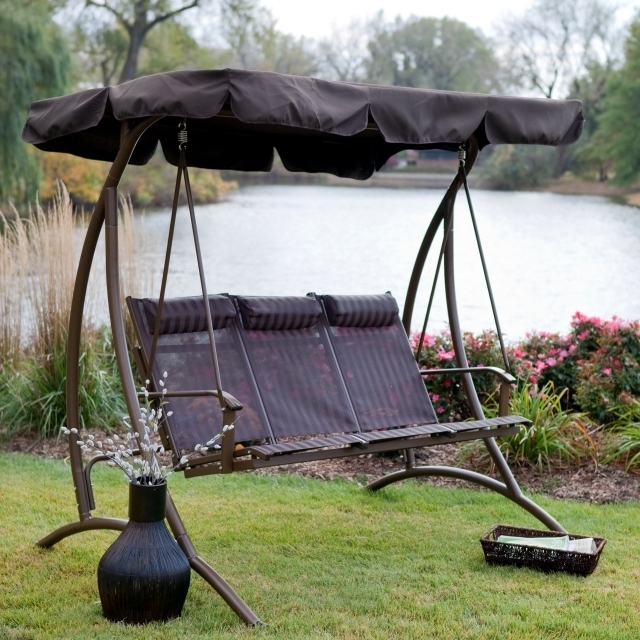 The best place for the garden swing is where you can enjoy a wonderful view. 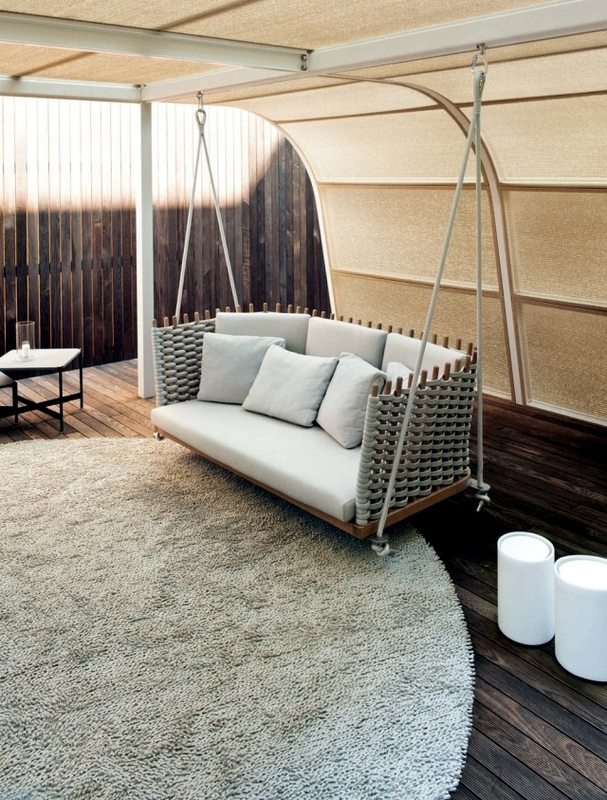 Use large pillows and soft padding for maximum comfort. 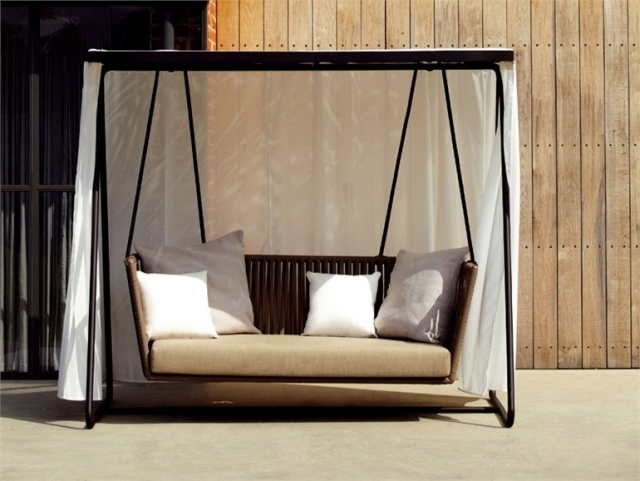 Some models are also equipped with thick curtains that protect your privacy. 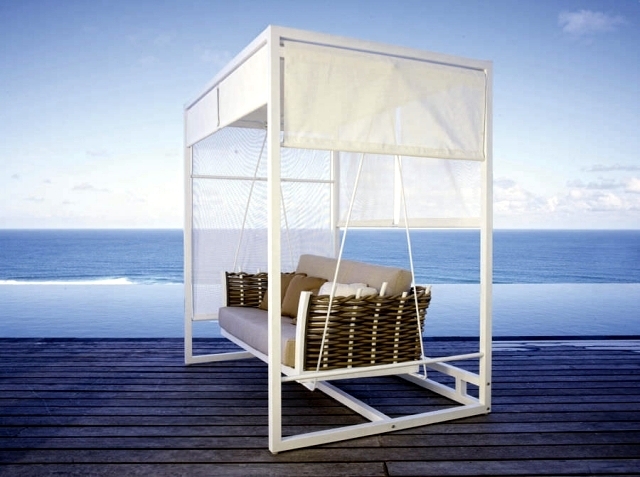 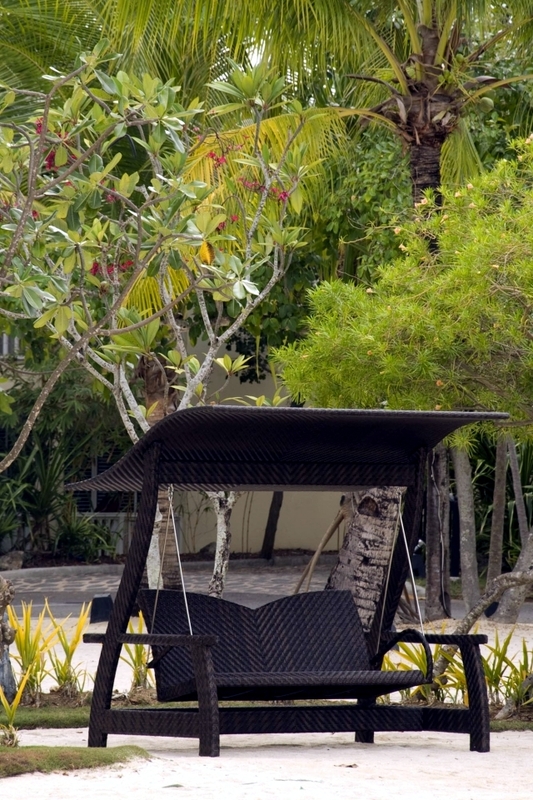 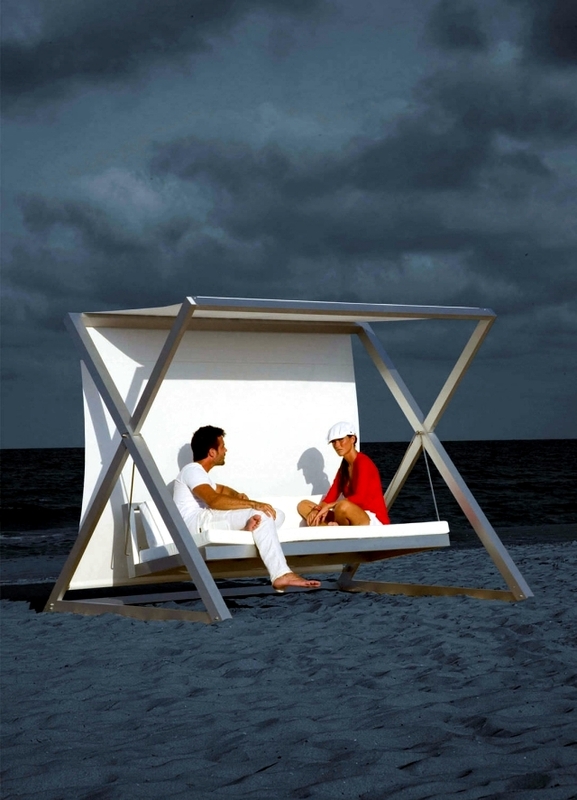 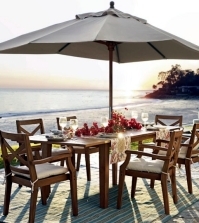 The design and materials used for swings varies widely but can include stainless steel, wood, aluminum and rattan. 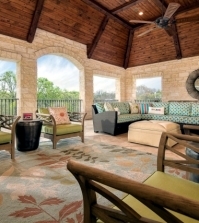 Check out these beautiful designs and choose your favorites.